Riverwood Associates brings more than 25 years of Lean Six Sigma certification training and process improvement expertise. Our mission is to help organizations and individuals improve their level of performance: streamline operations, improve profitability, and increase customer satisfaction and quality.  We work with a variety of industries including Manufacturing, Distribution, Healthcare, Professional Services, Technology, Local Government, and School Systems. We use a proven system that ensures success and maximizes ROI. 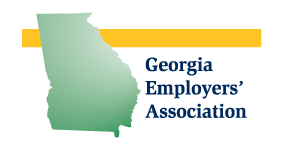 Riverwood offers public and private Lean Six Sigma certification training as well as process improvement consulting. 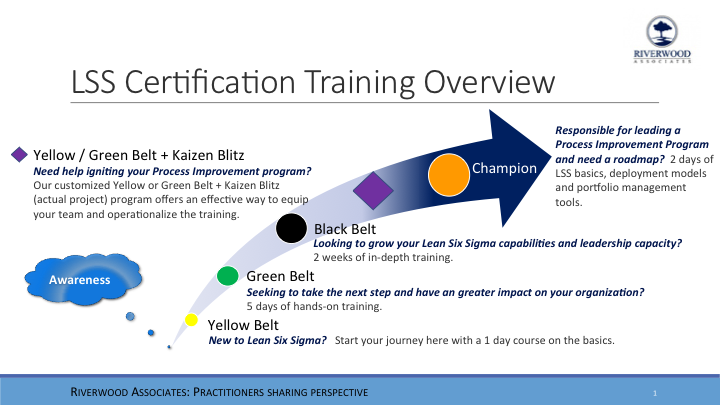 Training includes the full range of Lean Six Sigma Yellow Belt, Green Belt, Black Belt, and Champion training. Our Onsite Training + Kaizen Event combine Lean Six Sigma Yellow Belt training with an actual project that you select and complete during the event. It is one of the most effective ways to ignite a team and operationalize the training.